place Fly Fishing Guide Service near Salt Lake City & Park City, Utah. for an adventure you'll never forget! 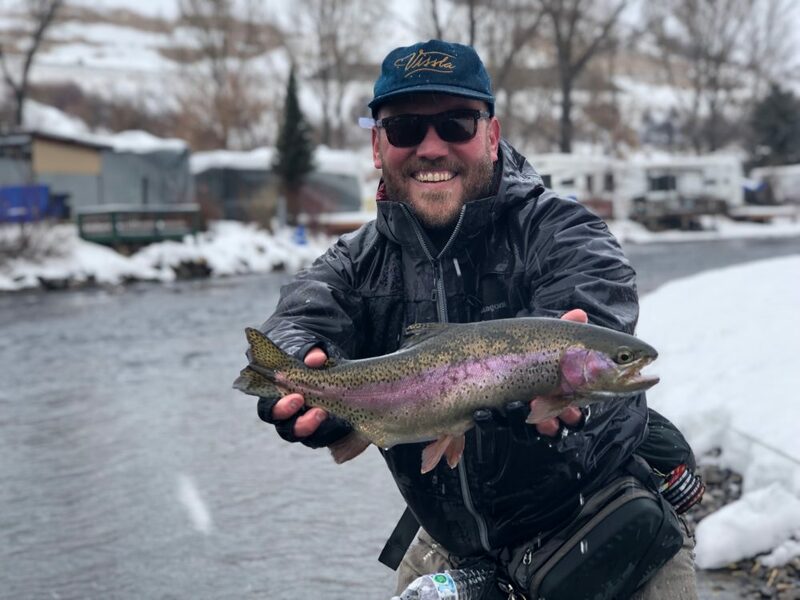 Winter Fly Fishing: Provo River. Lower provo River has been fishing good with small midge larva and sow bugs, ranging in size from 18-22. Middle Provo River is also fishing good right now with buffalo midges hatching in mid afternoon, sizes 18-20. Color, gray, black and brown. nymphing is also good with midge larva. Sizes 18-26. Check out additional photos, reviews, and updates on our Facebook Page HERE.